In a National Geographic years ago, there was a small piece with one image, from a photographer who challenged himself to capture just one frame per day. It was deep in winter, somewhere snowy, before digital photography. It was rooted in making a deliberate choice about what would be captured. I have been thinking about this a lot lately. 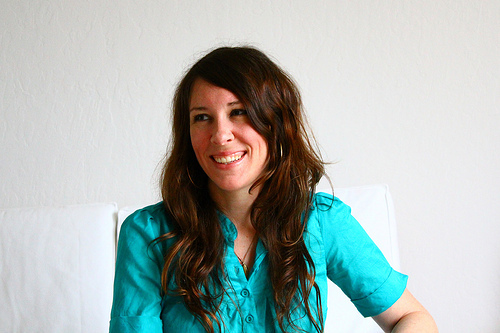 About how photography’s purpose has shifted with technology. How photo and video have become the primary medium of recording our everyday lives. My sense of image-making sometimes feels maxed out these days, exhausted by consuming too many images in the world, every day, mostly on Instagram. Last weekend on a hike, I tried to channel the spirit of that one-image-per-day practice into the place where I was: the bright, warm, dry mountains above Lake Tahoe. Landscape photography frustrates me sometimes; perhaps because it’s tricky to capture the feelings that we have in the moment that we’re capturing a place. Perhaps because so much landscape photography just looks the same. I guess I find that a little boring, and I grow frustrated with my own limitations. But taking this challenge into the woods with me, I thought about how I might try to capture the landscape in a more intimate, less-done way. Is that even possible? I don’t know. But it was fun to try. Shifting my perspective energized me: what would be my one image today, if I could only capture one image? It totally transformed both the hike and how I thought about capturing details. Certainly, I fell back on the familiar. AND I captured way more than one image. But I loved the thoughtfulness and the focus of it. I loved that it brought me a little more deeply into the moment. And I think that is where my work is going right now, not just in photography but in life. 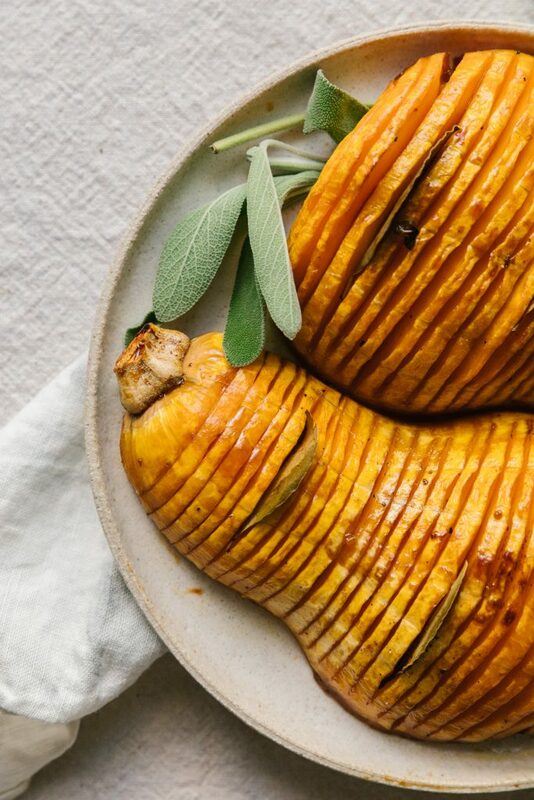 But what does this have to do with butternut squash, or hasselback anything? It has to do with craft. And finding any kind of enjoyment in the process. I still love to cook. I still love photography. I just don’t like taking images of the process of the food that I make for this blog. And I have so little patience for even writing down a recipe these days. So I had to redirect my focus into what felt good: capturing that almost-dusk light on these squash, and writing about a moment that I wanted to remember. 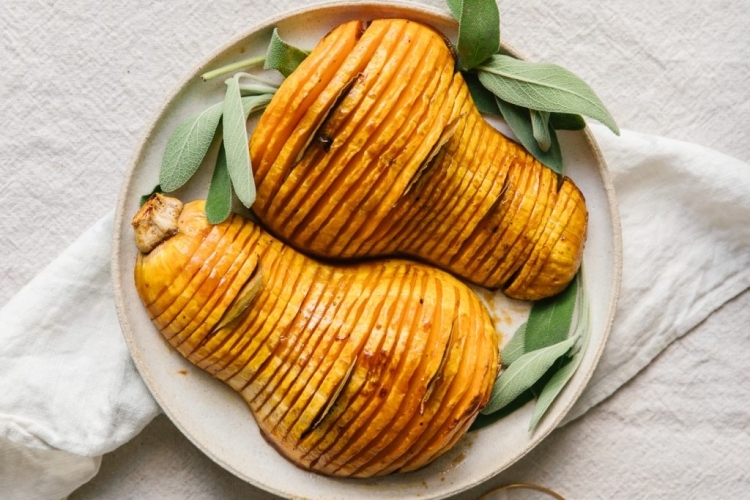 I have always wanted to make a hasselback squash. 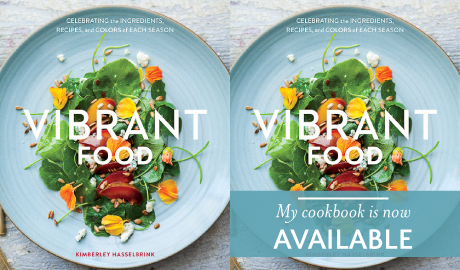 (How many people get to indulge the weird sensation of feeling like you’ve misspelled your last name for a recipe?) Reading recipes that hinted at that intensely sweet and tart magic that is Squash Agrodolce, I made the delicious basting sauce a little bit more concentrated. 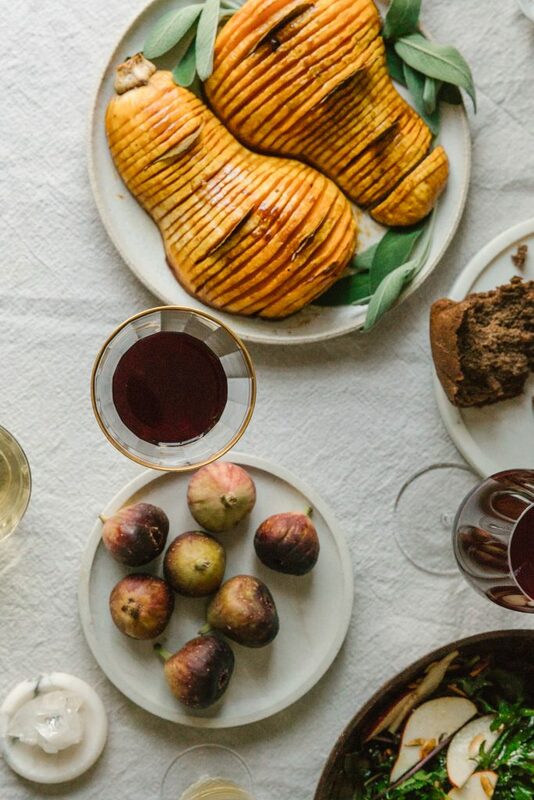 Outside of the almost purely aesthetic step of thinly slicing the butternut – a step worth the fuss for a special dinner or holiday – it’s dead simple. Did I make this recipe for aesthetic reasons after lamenting the current state of photography and instagram? I may have. UGH. Whisk together the vinegar, maple syrup or honey, chile, olive oil, salt, and a few generous twists of the pepper mill. Drizzle this mixture over the squash. Tuck the bay leave into the sliced squash. Roast at 400 degrees until the squash is tender and cooked through, about 60-70 minutes. Baste with the juices every 10-15 minutes or so. Allow to cool for a few minutes before serving.